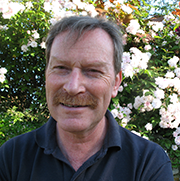 Jon has worked at the practice for over 25 years and gained his certificate in Advanced Veterinary Practice in 2010. He has particular interests in Feline Medecine and Tortoises. Jon has 2 cats, 5 tortoises and 5 chickens! He is Honorary Veterinary Surgeon to the South West Tortoise Group (BCG-SW). At present Jon is spending his weekends walking the South West Coastal Footpath. 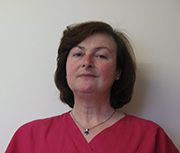 Maggie has worked here since 2012 and gained her certificate in Dermatology, in which she has a special interest, in 2009. She lives locally and has 2 dogs. Lauren trained here at the practice as well as at Cannington College. 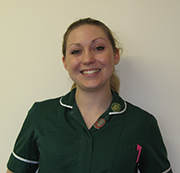 She qualified as a Veterinary Nurse in 2011 and now trains student Veterinary Nurses herself. Lauren lives locally and has a tortoise called Brian. 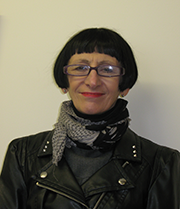 Most of our clients know Susan well as she is often the first person they meet when they arrive at the practice. Susan is the Practice manager as well as covering the reception desk some of the time. If you need to talk about pet insurance it is Susan you need to speak to! Susan lives locally and has 2 cats. 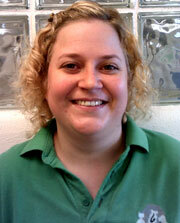 Sarah trained here at the practice and recently completed her certificate in monitoring small animal anaesthetics. She enjoys her nursing duties and also works on reception. Sarah lives locally and has a Labrador called Luna. Hayley recently joined the team and is a student Veterinary Nurse studying at the Practice and on day release at Cannington College. It will take her at least 2 years to complete the qualification and become a Veterinary Nurse. Hayley also lives locally and has 3 cats.